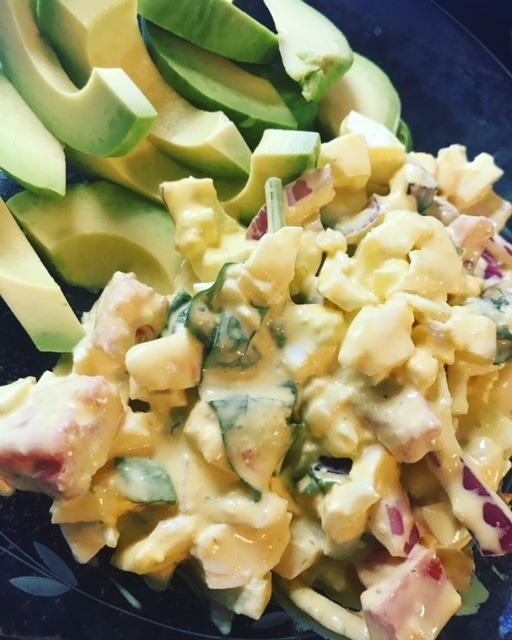 This entry was posted in Family, Fitness, Healthy Eating and tagged Benefits to Healthy Fats, Foods with Good Fats, Good Fats, Healthy Eating, Healthy Fats, Healthy Living, How Much Healthy Fat Do We Need, What are Healthy Fats by tootallfritz. Bookmark the permalink. Good post by you TTF and a bit long-winded and didn’t read all the detail but I got the jist. It is clear that eliminating “fats” from your diet is not the key to weight loss or finding lean-body-mass and strength. I spent a lot of my time focusing on “fat-free” products…and it can help if too much fat in your diet…but it also can be sabotage and you actually gain weight. 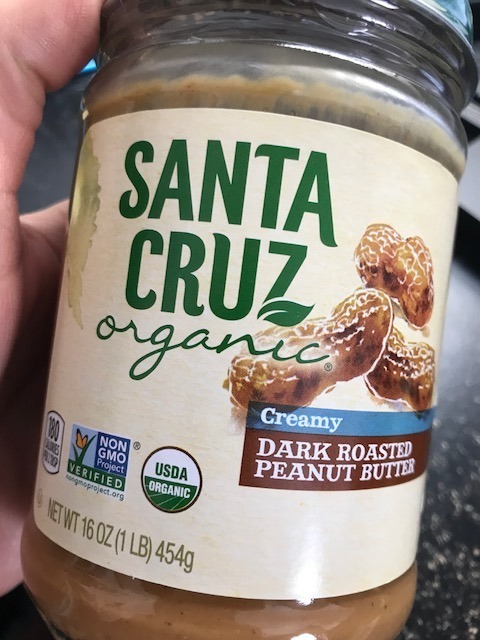 I pay attention to your emphasis on “healthy-fats”…but trying to decipher that in the modern day market at food stores is a recipe in frustration if not worse. 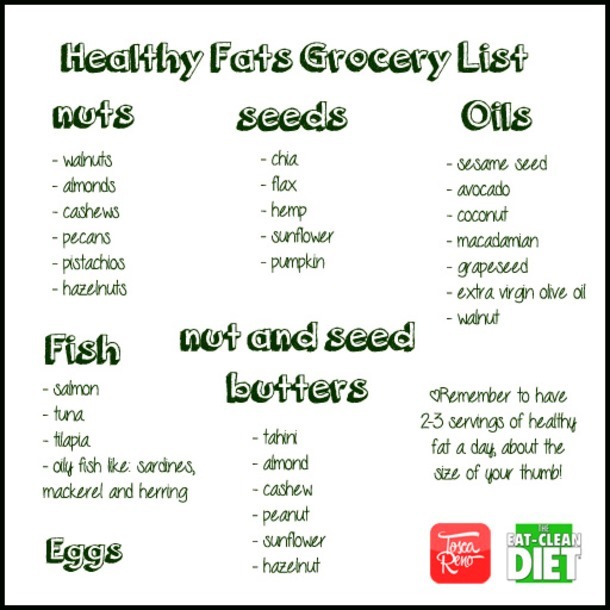 Yes…the fats from fish and such…basically the Omega 3’s are the healthier fats that don’t clog your arteries. But the ingestion of fats far more to the equation in terms of body’s metabolism. You can check out Mark Hyman’s “Eat Fat, Get Thin” book or the lectures he does. 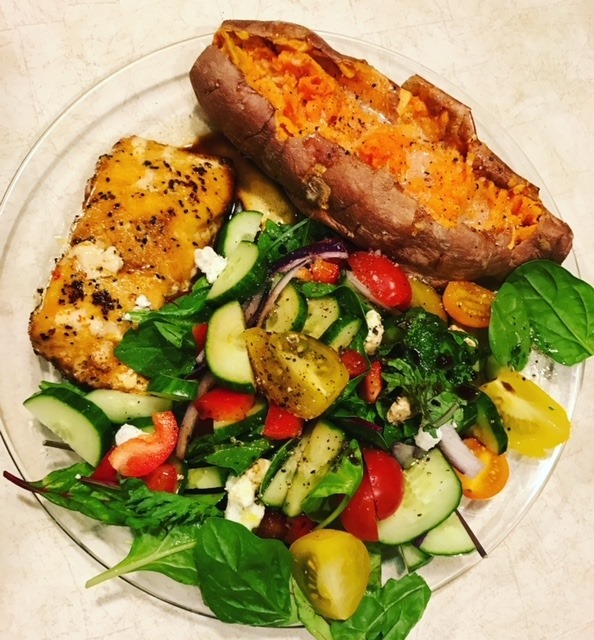 He is on to one thing that correlates well with principles of endurance and/or sports training…that including more fat in diet stimulates the physiology to get better at burning or metabolizing fat as opposed to carb and protein. 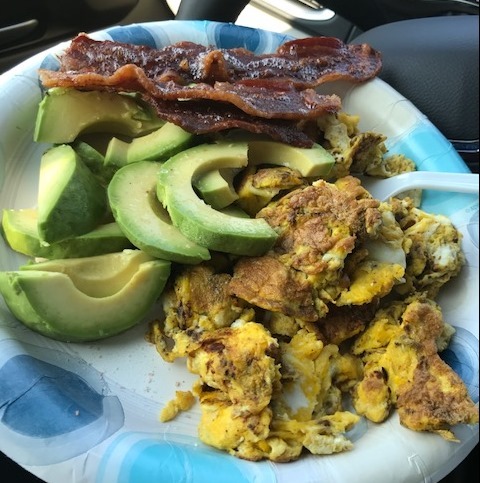 So including those so-called “healthy fats” in your diet are by all means desirable…and if it connected with regular exercise or run training…most individuals should far well and discover lean body mass. The other aspect…not mentioned that I saw in your post…is the GI micro-flora. I think there is a lot amiss in terms of maintaining healthy GI micro-fauna and from some research I discovered….those GI micro-organisms send messages or neurortransimtter dialog to brain that prompts you to eat what they want! It’s another “stretched” presentation using science to sell a product they want you to buy…but the foundations are there and could be something to paying attention and nurturing the more positive GI-micro flora to prosper as opposed to the other more negative species. you would have to check out Dr Gundry’s advertisements you can find online…but I caution it is designed to catch you in viewing and spend the money on their product. But I did find some positive confirmation this Gundry Dr on to something that is based in science and centered on maintaining healthy GI-micro-organisms. So might be something to look more into…if you have GI issues whether you marathoner, runner or other!